Intermetal Motor has an extensive range of second-hand generators in stock. We know the maintenance history of these machines, we have checked them thoroughly, and we can deliver them immediately. Thankfully, we’ve never had a complete blackout. But what about your critical processes? 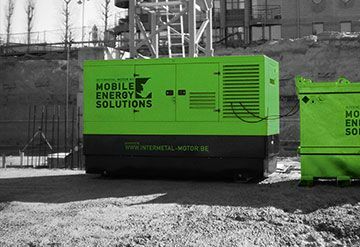 With an emergency generator from Intermetal Motor, you stay operational whatever happens. Electricity wherever and whenever you need it. Intermetal Motor offers an extensive range of power aggregates. 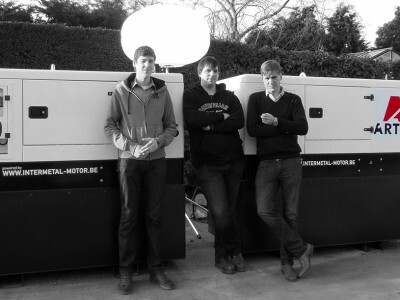 These generators are delivered and fitted by our team of experienced service technicians. A reliable back-up for critical applications. 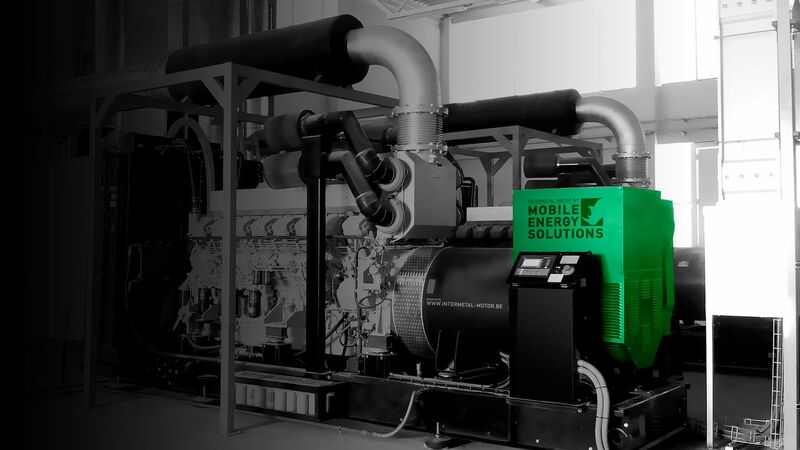 Intermetal Motor emergency generators guarantee maximum availability and efficiency. 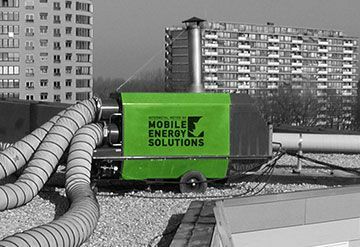 The aggregates can be deployed as independent units or integrated into your power facilities. 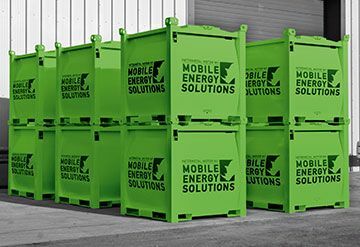 Intermetal Motor hires out and sells an extensive range of mobile distribution boxes, cables, and other accessories to supply power for temporary installations quickly and safely. 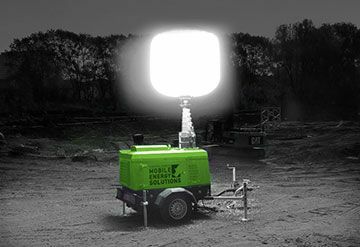 To be used in combination with our generators or in locations where you are allocated a power supply. For events, work sites, and scores of other applications, Intermetal Motor always supplies correct lights of a suitable capacity in a safe and practical design. 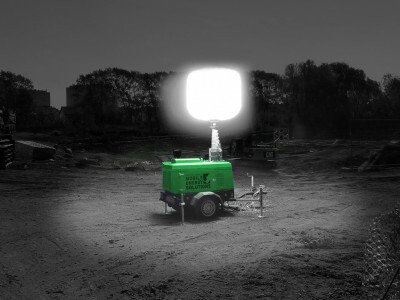 The mobile lamp standards and light balloons are supplied and fitted separately or in combination with a generator. 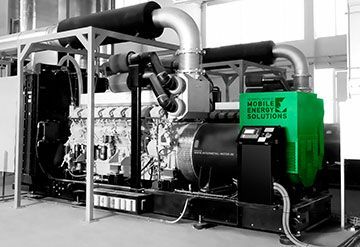 For heating for warehouses, temporary work sites, or party tents, Intermetal Motor offers modern and efficient heating solutions. 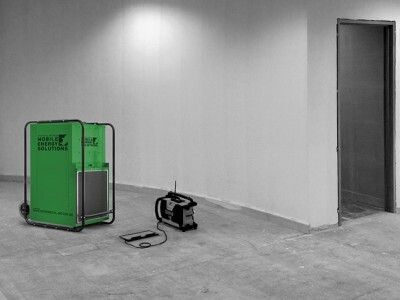 Buildings can also be dried out with our effective building driers. 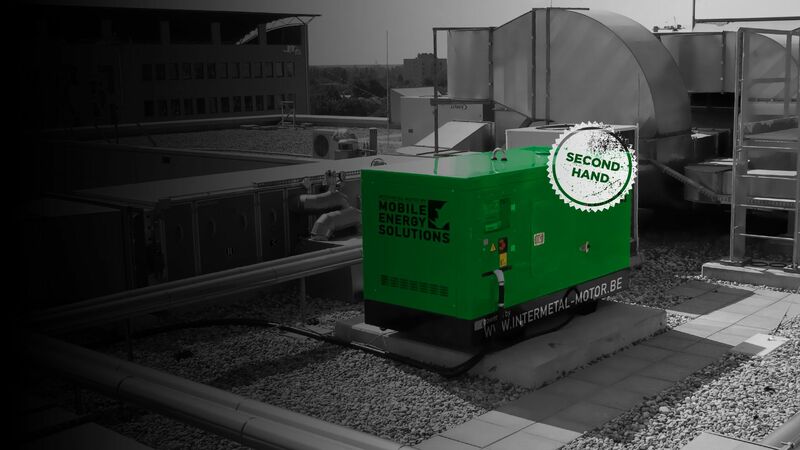 In places where there are no traditional fuel facilities, Intermetal Motor offers a simple, safe, and reliable solution with mobile fuel tanks and work site tanks. Intermetal Motor combines an expertise in quality and maintenance accumulated over many years with a modern vision on service and customer focus. The company was founded in 1975 as a shop for metal and electrical engines. 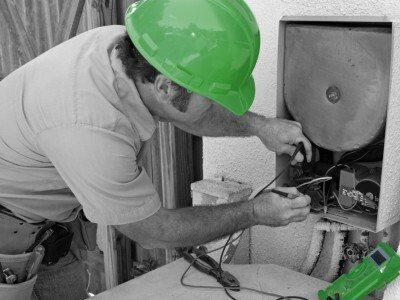 Soon the main focus was on the sale and rental of generators. 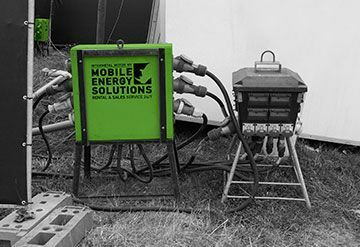 For years many companies active in construction, agriculture, industry and the event sector used our total solutions regarding mobile energy.